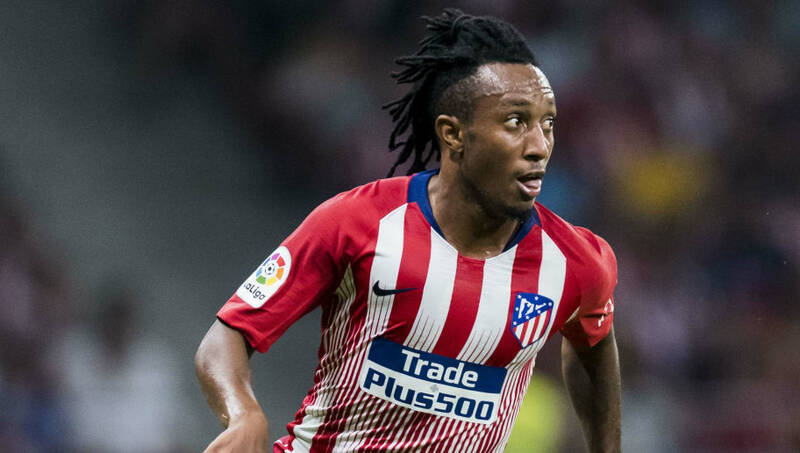 Premier League champions Man City could be keeping an eye on Atletico Madrid and Portugal star Gelson Martins during the international break, according to a report. The ​Daily Star claims that Bernardo Silva has given his ​Manchester City manager Pep Guardiola "glowing reports" about his international teammate Martins. The 23-year-old winger was hot property in the summer and was linked with the likes of ​Liverpool, Everton, Arsenal and Tottenham before signing for Atletico in a deal rumoured to be worth around €15m. Martins was one of several Sporting CP stars who sought to cancel their contracts with the Lisbon club this summer, after an incident in which supporters invaded the club's training centre and assaulted players. However, it was reported that​ a compensation package between Atleti and Sporting was reached. Martins has played just 32 minutes of La Liga football since his move, and only made two cameos from the bench for Atletico Madrid who sit in 13th in the table after three games. Meanwhile, amid reported concerns over their defensive cover, ​City have been linked with 22-year-old Real Betis defender Firpo, whose current contract contains a £54m release clause. The Domincan Republic-born left back Firpo put pen to paper on a new five-and-a-half-year deal only last month, but is on Guardiola's watch list as he seeks to find cover for Benjamin Mendy.